Totally cool 80's style Neon Sunglasses for all events! Our retro style neon sunglasses are bright and bold! Turn heads and promote your business, too! 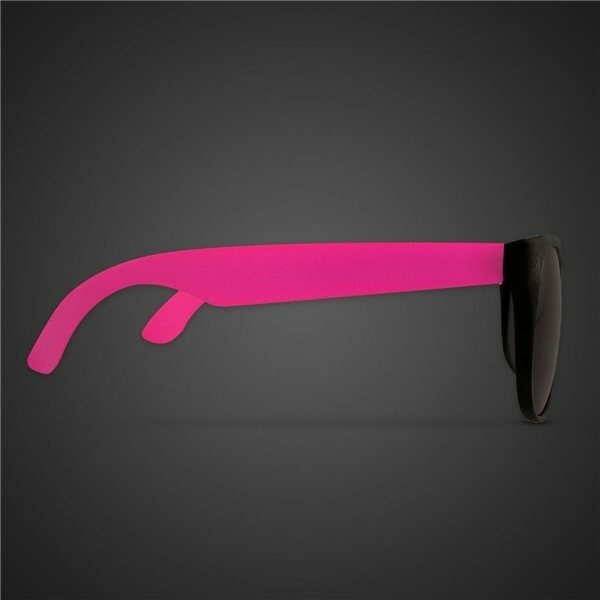 Please order in increments of 1 dozen assorted color or solid color neon sunglasses. We cannot guarantee the color assortment.